We’ve developed a new summer program called Dragons Summer Series that provides A LOT of scheduling flexibility. The Dragons Summer Series consists of 3 tournaments and a scrimmage day, but you don’t need to commit to the entire summer. You simply sign up for the tournament(s) you want to play. We’ll place you on a team for each tournament, and each team will practice 3-4 times before the respective tournament. If you are a middle school player and are looking for additional time on the field, games against club teams and some good training, this program is perfect for you. If you are in elementary school, aren’t playing travel but want to try a tournament or two, this program is perfect for you. And if you are a player on a travel team, this program provides some additional playing time. In order to play in the Dragons Summer Series, players must have at least a season of experience under their belt, either with Dragons, at another club, or at their school. There is an 18 player cap for each team so rosters don’t get too big. There are NO tryouts, you simply register. The Dragons Summer Series is a repeat of the formula we developed for last summer’s Battle of LA and last October’s Santa Barbara Showdown, which both worked very well. Please scroll down to read more info about each tournament. We will offer 3 primary teams as listed below. If registrations for a specific team exceed 18 and are enough for 2 teams, the coaching staff will either create single grade teams, 2 equal teams, or an A/B team, depending on what is best for the development of the players and depending on which divisions are being offered. 4th/5th Grade: This team will play in the U11 division or 2024 for grade-based tournaments. It is for players enrolled in 4th or 5th grade in the spring of 2017. 6th/7th Grade: This team will play in the U13 division or 2022 for grade-based tournaments. It is for players enrolled in 6th or 7th grade in the spring of 2017. 7th/8th Grade: This team will play in the U15 division or 2021 for grade-based tournaments. It is for players enrolled in 7th or 8th grade in the spring of 2017. 7th graders that are more advanced or who are large for their age will play in this older division. 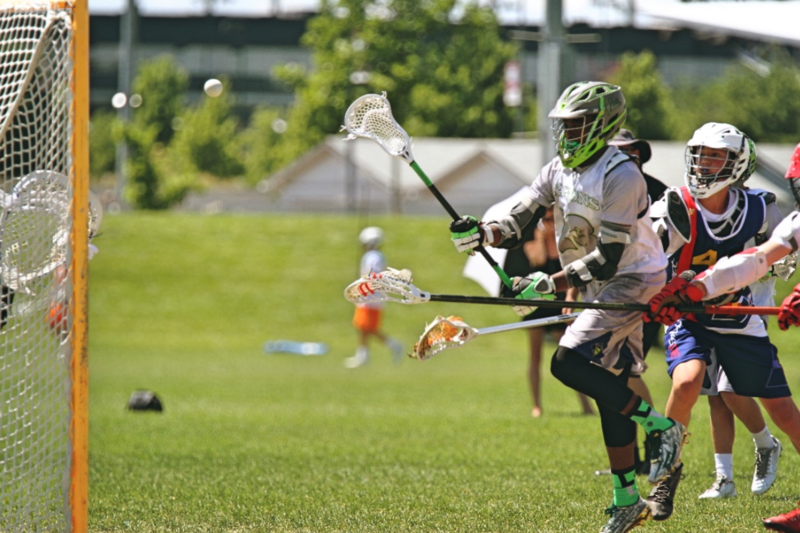 Description: The SoCal Summer Kickoff is a new tournament being put on by our friends at SoCal Lax Co, who also run our World Series National Team. 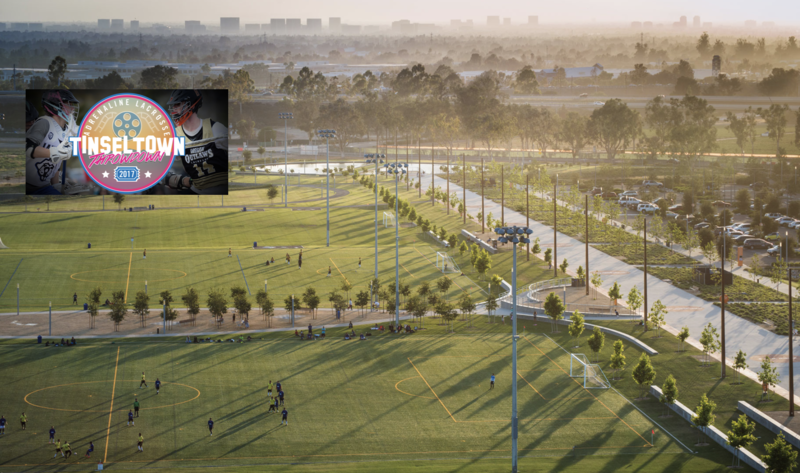 This will be a fun experience with teams from all over LA and OC, and the OC Great Park is an outstanding venue in close proximity to fabulous shopping and dining. 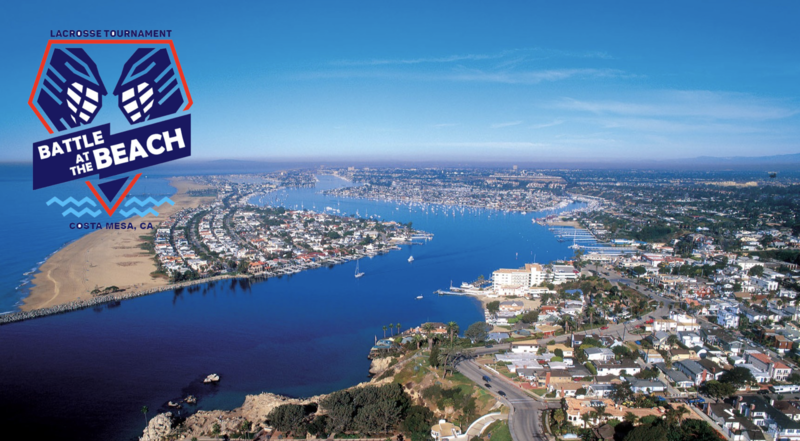 The SoCal Summer Kickoff marks the official beginning of the summer tournament season and is a great way to get the competitive juices flowing. *Registration is first-come, first-served and closes once the rosters are full. 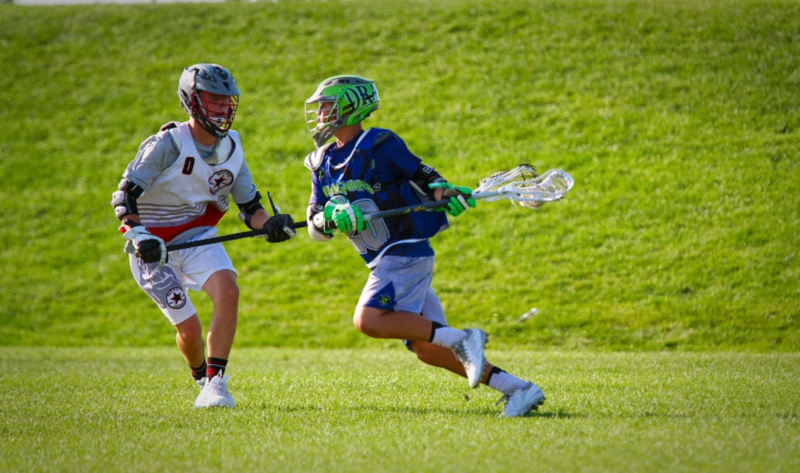 Description: The Battle At The Beach is quickly turning Costa Mesa into a lacrosse destination. We will be showing up in force at this tournament with 3 girls and 3 boys teams. Expect to be playing intermediate level teams from all over SoCal. Practice Schedule: 4 practices TBA once we receive our summer field allocation from the city. Description: The Tinseltown Throwdown takes us back to the OC Great Park and marks the unofficial end to the summer tournament season in LA. Tinseltown is the most competitive of the 3 tournaments with a good selection of quality teams showing up. Description: For the last few years Leverage has taken the lead in organizing a scrimmage weekend for LA clubs. This year we’ll have the opportunity to participate and play 2-3 other LA-based programs. This is a great opportunity for players that are new to the game and have been training with us over the summer.